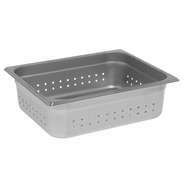 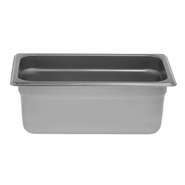 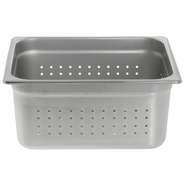 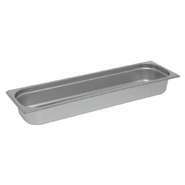 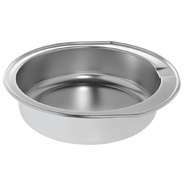 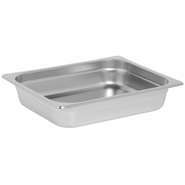 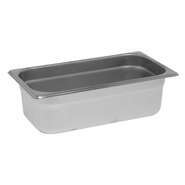 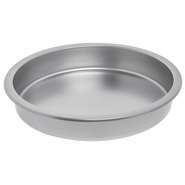 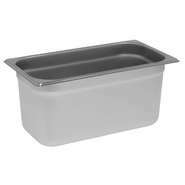 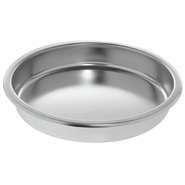 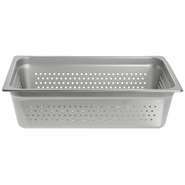 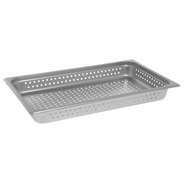 Water and food pans are available for replacement or to have additional on hand to assist with change out. 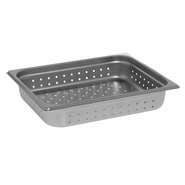 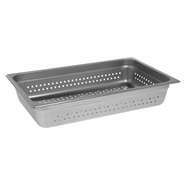 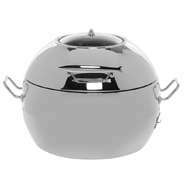 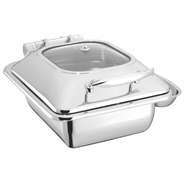 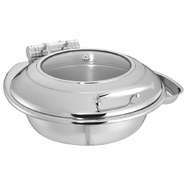 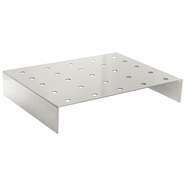 These pans work with chafing dishes, water pan holds water to transfer heat to food pan. 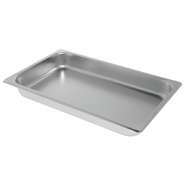 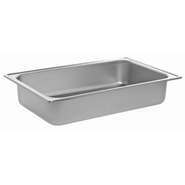 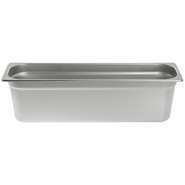 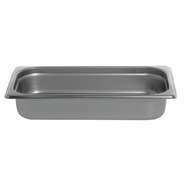 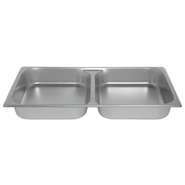 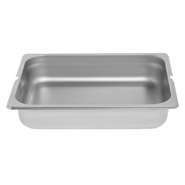 Full size pans are also available with half size divided to accomodate 2 separate food items.